Before Car Free Zone in Ireland. When I was born in 1978 and grew up to a child. I’ve seen lots of cars in Dublin city centre and suburb areas. The cars were good idea for fast one but the bodyworks are wider than the single doors that can’t access through the narrow aisles. In the crash scene, the people can’t get out of the crushed cars – not safety because the people easily die before the firefighters free the injured people from the crushed cars. I’ve seen some motorbikes in Dublin city centre and suburb areas. The motorbike’s bodyworks are narrower than the single doors that can access through the narrow aisles. In the crash scene, the people can get off the motorbikes easily if careless. When I and my brother were children, my mom used to take us to the town in the bus. My dad never use the bus service because he has a car. In 1991, my mom got her Mini MK4 car and she would never use the bus or train service again. In 1992, my mom’s mini car broke down in Kildare area after weekend holiday in Lakeside Caravan park in Mountshannon in Clare and she ended up use the bus service again, like 1980’s one. My brother got a car in 2007 and would never use the bus or train service again. Rosie Hackett Bridge was officially opened on 20th May 2014 and opened to the public on 21st May 2014. It’s for the pedestrians, cyclists, motorbikes, buses and coaches only and not for cars, taxis, vans, RVs, trucks, farm tractors and JCB diggers. If cars and taxis trespass Rosie Hackett Bridge will be officially recycled. If vans, RVs, trucks, farm tractors and JCB diggers trespass Rosie Hackett Bridge and the vehicle shops will stop sell more new vans, RVs, trucks, farm tractors and JCB diggers anymore. We have to keep Rosie Hackett Bridge stay car/taxi free zone. When the suburban areas are lacking of cars and taxis due to largest space for the buses and coaches. The protests still ongoing when Irish Water Meter crew threaten to install the new water meters on the streets outside the houses and the residents have to cover the old water meters with the cements or bricks that make them look invisible that cause the Irish Water Meter crew to leave the suburban areas and never come back again. I created the lego Airport bus using the Lego Digital Designer on my laptop at home. I chose the Airport bus’s old livery from 1980’s Aer Lingus livery. I created the lego Wright Eclipse Gemini-3, known as Wright Streetdeck, amphibious bus on my LDD on my laptop last week ago and I add the water surface to see what the lego amphibious bus floats on the water. I edited the bodywork from Wright Eclipse Gemini-1 and 2 what I observed them on the photos. I replaced the wheels with sphere-wheels(most sphere-wheeled vehicles found in I-Robot film) and then put the propeller on my lego bus’s bodywork. I put three WIFI disc caps on the roof to speed up the Internet for smartphone and ipad users. The doors are watertight to keep the lego bus afloat. 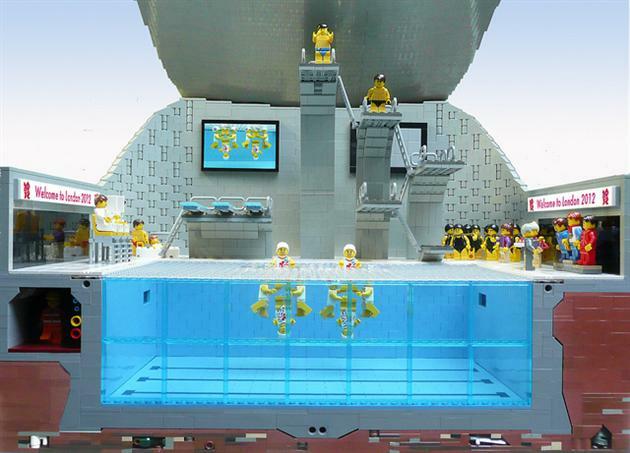 Follow the sink of the DUKW tour bus in Liverpool in 2013, most Lego buses must have strong inflatable buoyancy. The Brick.ie have lego 6-stud to 8-stud width buses, trains and trams. I created the 10-stud width buses, trains and trams after I copied Hong Kong’s and USA’s lego models. The 6-stud to 8-stud width models have no room for lego person to stand between two seated lego people and the 10-stud width models need some room for the lego people to stand or sit. I keep the studs on the floors for action what the lego people are standing. Lego Hong Kong buses have floors but some have straight(no standing action) and some have studs(standing action). The doors need straight floors in instead of stud floors because they need for opening and closing. I put 1×2 tiles with one stud in middle on the seat rows that give the space to the aisle for standing action what the lego people are standing or sit. I created the lego 1972 Leyland Atlantean PDR1A/1 DF450 ‘7Up’ tour bus on my LDD last months ago. The real DF450 was in normal service in 1972 until 1988. It was deroofed and converted to 7Up tour bus in summer 1988. It was later re-roofed and converted to Ghost Bus tour in autumn 1998. The roof belongs to the DF595 fitted to the DF450. The DF450 was withdrawn from service last 30th December 2013 after 41 years in service. When I was a child in 1988 and I asked my mom to take me and my brother to the 7Up tour bus but my mom said that the 7Up tour bus is very expensive for us to board it. The 7Up bus was gone from O’Connell Street when I and my brother grew up to adults. I never seen the 7Up tour bus for 16 years, just only 7Up normal buses in Dublin city centre. It was too late to salvage the DF378(glass roof) and DF454(rear roof) for another 7Up tour buses after the DF450 converted from 7Up to Ghost Bus tour bus. The DF360 and DF413 are the same 7Up style tour bus as the DF450 but the DF360’s upper deck side windows and small rear roof still there and DF413’s lower deck windows never panelled. Due to lack of flat TVs in 1988, I created the lego normal TVs and put them into the 7Up tour bus, they shaped like the boxes. Due to lack of free Internet in 1988, the real 7Up bus don’t provide the free Internet. Due to lack of ECO LED lights in 1988, the real 7Up bus had normal lights in both deck. I created the lego Vanhool Atlantean AN68 bus what I don’t like the bodywork. After I observed small group of DFs with Bombardier KD’s windows on the front of the upper decks park on O’Connell Street in Dublin city centre when I was teenager. They just disappeared when I grew from teenage to adult. Parked on Marlborough Street in Dublin city centre. Legally delivery of low-floor buses. 658 00-reg, 01-reg, 02-reg, 03-reg, 04-reg, 05-reg and 06-reg ALX400 AV/DT/AX-class 2-axle buses delivered to Dublin Bus garages and were scheduled to be putting on the rich routes. The buses were once scheduled on the route 27 but strayed to the rich routes in 2002. Some of them were supposed to be putting on the route 40 but end up on the route 39 in 2003 to 2006. After Ryder Cup 2006, the route 46A use 2-axle buses in instead of 3-axle buses. Dublin Bus had 185 buses with flat windscreens and 473 buses with slanted windscreens, now have 68 flat windscreen buses and 472 slanted windscreen buses. 70 05-reg and 07-reg Enviro 500 VT-class 3-axle buses delivered to Dublin Bus garages and were scheduled to be putting on the rich routes but would ends up on the poor routes due to bigger bodyworks. 100 07-reg and 08-reg Enviro 400 EV-class 2-axle buses delivered to Dublin Bus garages and some of them were supposed to put on the route 29A but most of them end up on the rich routes and never serve the route 27. 50 08-reg and 09-reg Wright Eclipse Gemini-1 VG-class 2-axle buses were delivered to Dublin Bus garages and most of them still on the rich routes. 160 12-reg and 132-reg Wright Eclipse Gemini-2 GT-class 2-axle buses were delivered to Dublin Bus garages for all poor routes. The EV, VT, VG and GT have one-piece front upper deck windows that remind us of the CIE’s Bombardier KDs and most AV/DT/AX need modified one-piece front windows, some of them found in UK and many of them found in HK. Dublin Bus received 185 flat windscreen buses in year 2000 and 473 slanted windscreen buses in year 2001 to 2006. In the year 2012 to 2014, the private and tour companies purchased 183 buses from Dublin Bus due to the futuristic style flat windscreens and they can’t purchase any some of 471 buses from Dublin Bus due to the old 1980’s and 1990’s style slanted windscreens. The governments, news and newspapers said that the new low-floor buses are needed for all poor routes only because all rich routes have existed low-floor buses but they broke the law by putting the new buses on the rich routes merge with existed buses that put the poor routes in danger losing the new buses and miss the timetables that lead the overcrowds on board the buses. The poor routes need more new low-floor buses better than getting the existed low-floor buses from the rich routes. The poor routes need new buses better than the rich route’s existed buses. In the past, the poor routes got the existed high-floor buses from the rich routes because the rich routes got more new high-floor buses(1990 – 1999) and low-floor buses(2000 – 2009). The CIE D1-602 used to serve the rich routes in 1967 and transferred to the poor routes in 1981 until 1995 (28 years – 14 years on rich routes and 14 years on poor routes). The CIE DF603-840 used to serve the rich routes in 1975 until 1996 (21 years on rich routes). The Dublin Bus KC1-202 used to serve the poor routes due to single deck in 1981 until 2001 (20 years on poor route). The Dublin Bus KD1-366 used to serve the rich routes in 1981 and transferred to the poor routes in 1990 until 2001 (20 years – 9 years on rich routes and 11 years on poor routes). The Dublin Bus RH1-175 used to serve the rich routes in 1990 and transferred to the poor routes in 2000 until 2006 (16 years – 10 years on rich routes and 6 years on poor routes). The Dublin Bus P1-40 used to serve the rich route 39 in 1993 and transferred to the poor route 40 due to single deck in 1994 until 2003 (10 years – 1 year on rich route and 9 years on poor route). The Dublin Bus AD1-70 used to serve the rich routes in 1994 and transferred to the poor routes due to single deck in 2000 until 2006 (6 years on rich routes and 6 years on poor routes). The Dublin Bus RA176-326 used to serve the rich routes in 1994 and transferred to the poor routes in 2004 until 2008 (14 years – 10 years on rich routes and 4 years on poor routes). The Dublin Bus VA1-10 used to serve the rich routes in 1996 until 2006 (10 years on rich routes). The Dublin Bus RV327-640 used to serve the rich routes in 1997 and transferred to the poor routes in 2005 until 2012 (15 years – 8 years on rich routes and 7 years on poor routes). The Dublin Bus WV1-52 used to serve the rich routes in 2000 until 2012 (12 years on rich routes). The Dublin Bus AW1-20 used to serve the rich routes in 2000 and transferred to the poor routes due to bendy bodywork in 2004 until 2010 (10 years – 4 years on rich routes and 6 years on poor routes). The Dublin Bus AV1-448 used to serve the rich routes in 2000 and still in current rich routes (14 years on rich routes). The AVs will be re-restore to the rich routes when the GTs and SGs are found on the rich routes. The Dublin Bus DT1-10 used to serve the rich routes in 2003 and still in current rich routes (11 years on rich routes). The DTs will be re-restore to the rich routes when the GTs and SGs are found on the rich routes. The Dublin Bus VT1-70 used to serve the rich routes in 2005 and transferred to the poor routes due to 3-axle bodywork in 2012 and still in current poor routes after left unused in the garages (9 years – 7 years on rich routes and 2 years on poor routes). The Dublin Bus AX449-648 used to serve the rich routes in 2006 and still in current rich routes (8 years on rich routes). The AXs will be re-restore to the rich routes when the GTs and SGs are found on the rich routes. The Dublin Bus EV1-100 used to serve the rich routes in 2007 and still in current rich routes (7 years on rich routes). The EVs will be re-restore to the rich routes when the GTs and SGs are found on the rich routes. The Dublin Bus VG1-50 used to serve the rich routes in 2008 and still in current rich routes (6 years on rich routes). The Dublin Bus GT1-160 used to serve the poor routes in 2012 and still in current rich routes after stolen from the poor routes in 2013 (1 year on poor routes and 2 years on rich routes). The Dublin Bus SG1-70 used to serve the poor routes in 2014 and still in current rich routes after stolen from the poor routes in 2014. Dublin Bus have free wifi on all buses – see the wifi caps on the GT’s middle roof, on the AV/DT/AX/EV’s rear right roof and on the VT/VG’s front roof. They will have power sockets on every seats in both decks shortly, same as the ones on every seats in the 22000-class Rotem Intercity trains. After the brand new low-floor buses taken away from the poor routes that end up serve the rich routes and they were later become ‘Non-transferable’ until more brand new low-floor buses come to the poor routes. Imagine – if I was on the bus or train and a person sit beside or opposite me has no ticket. I give my ticket to a person and the conductor or inspector take the ticket from a person and warn me that the ticket is non-transferable and make a person buy his/her ticket. Dublin-Belfast’s De Dietrich Enterprise and Dublin-Cork’s 4000-class CAF Intercity trains are ‘Non-transferable’ because they stay on the correct routes. Bus Eireann purchase eight VDL Synergy double decker coaches for Dublin-Belfast express service and they should be ‘Non-transferable’ after they end up in Cork, Derry, Donegal, Galway, Limerick and Waterford. 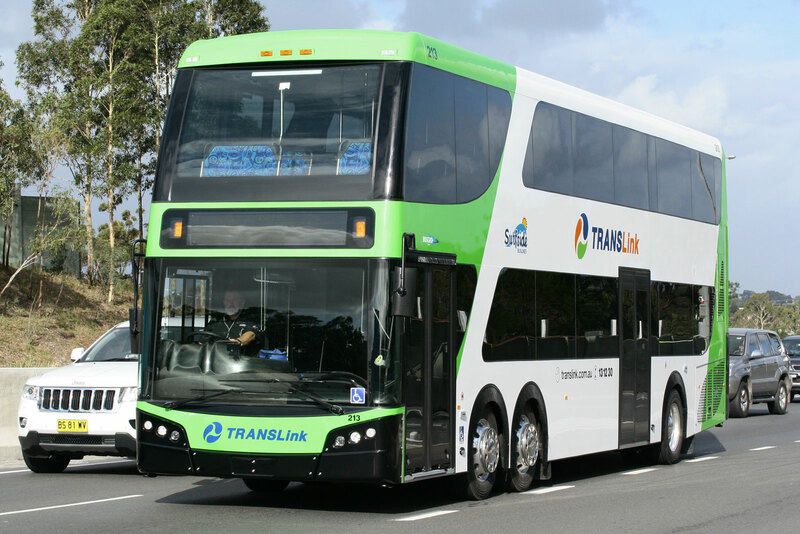 More new buses on the way to Dublin Bus. 65 141-reg and 142-reg Wright Eclipse Gemini-3, known as Wright Streetdeck, SG-class 3-axle Obama-style amphibious buses will be deliver to Dublin Bus garages in mid-2014 for all poor routes. They will have wifi and power sockets on every seats in both decks. The rich routes don’t need the SGs because they have the AVs, DTs, AXs, EVs, VGs and GTs already. Dublin Bus received the Wright Eclipse Hybrid WH1 in September 2008 and sold it to Ensignbus in January 2012. It was destroyed by fire in June 2012. 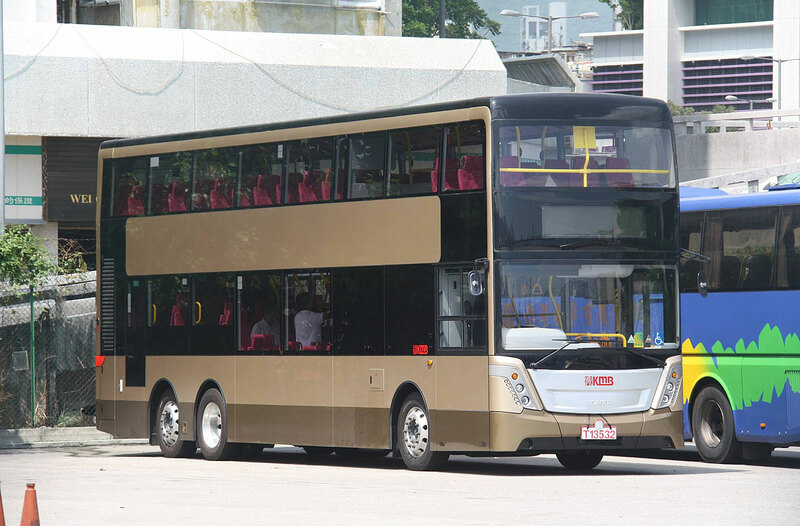 They received two more hybrid buses called DM1 and DM2 this year. The DM1 have single door and the DM2 have dual doors. The DM1 have fully staircase window and the DM2 have fully panelled staircase with small window beside the stairs as the windows on the staircases must be fully panelled due to the males looking at the females using the stairs. 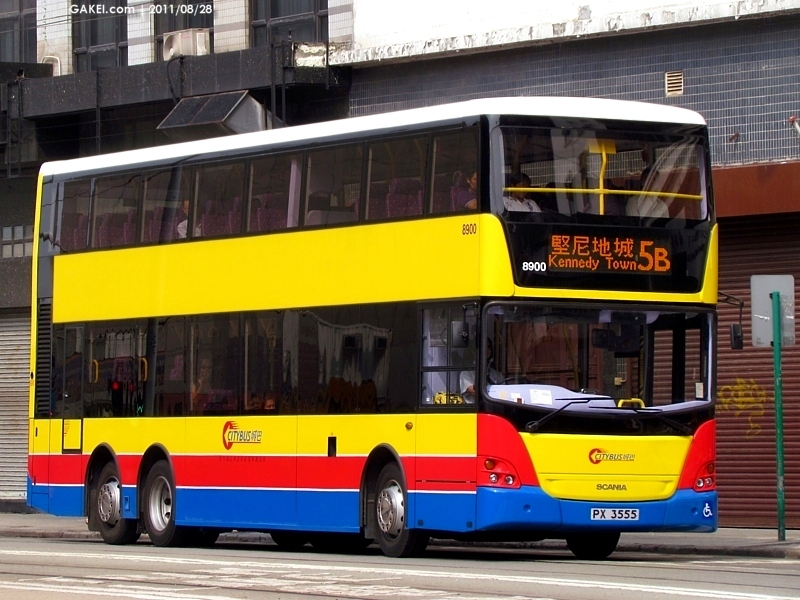 Illegal withdrawal and transferable of low-floor buses. 658 ALX400(9 accidents) – 1 in May 2001 deroof accident and was later repaired and then returned to service in few months time, other 1 in February 2004 accident and was later withdrawn, other 1 in April 2007 minor fire and was later repaired and then returned to service in few months time, other 1 in May 2007 major fire and was later withdrawn, other 1 in March 2009 accident and was later repaired and then returned to service in few months time, other 1 in February 2009 deroof accident and was later repaired and then returned to service in few months time, other 1 in September 2009 Luas accident and was later withdrawn and other 1 in November 2012 accident and was later repaired and then returned to service in few months time. Another one in June 2014 major fire and was later withdrawn. Total – 534 in service, 4 withdrawn, 5 returned to service and 115 transferred to other activities. 100 Enviro400(2 accidents) – 1 in December 2012 Dawson Street and Nassau Street junction accident and was later returned to service in January/February 2013 and other 1 in January 2013 Clontarf Road accident and was later repaired and then returned to service in few months time. Total – 98 in service and 2 returned to service. Total – 70 in service. 50 Wright Eclipse Gemini-1(1 accident) – 1 in August 2012 Busaras accident and was later repaired and then returned to service in few months time. Total – 49 in service and 1 returned to service. 160 Wright Eclipse Gemini-2(1 accident) – 1 in May 2014 Lucan accident and was later repaired and then returned to service in another time. Total – 159 in service and 1 returned to service. Dublin Bus has 927 low-floor buses now because 115 low-floor buses ends up in the tour, training school, private express, playbus, partybus, and other activities and few more new buses come to the poor routes only. Illegal transferable of Enviro 400 EV-class low-floor buses. The EVs were previous serve the rich routes in 2007 and 2008 after they delivered to Dublin Bus garages before 2009’s Dublin Bus cuts and badly Budget 2010. After the delivery of 160 brand new wifi-based Wright Eclipse Gemini-2 GTs to Dublin Bus garages in 2012 and 2013 for all poor routes only as all the EVs had to stay in the rich routes. In 2014, all the EVs received the wifi and hopefully power sockets on board and they have to serve the rich routes only when they started there in 2007 and 2008. In April 2014, the EVs were illegally transferred to the poor routes, included 17A, 18, 27/A, 29A, 33, 40, 44, 47, 56A, 59, 68, 69, 77A, etc. Illegal left unused of the low-floor buses. After the Enviro500 VTs were left unused in the garages for six months, the VTs decided to be place on most poor routes at the present time and no longer serve the route 39 and 46A anymore. Dublin Bus should not leave the ALX400, Enviro400 and Wright Eclipse Gemini-1/2 unused in the garages all days more than one month. That happened to the train carriages(most 8200/8400-class Alstom Dart, few refurbished 8100/8300-class Dart, few 8500/8600-class Mitsui/Flat Dart and most Dublin-Cork 4000-class MK4). The MK4s should transfer to Dublin-Belfast service to replace the De Dietrich Enterprise due to heavily delays. Obama-style and amphibious low-floor buses. The new bus’s bodyworks and windows are using to withstand against the anti-social behaviour stone-throwing youths in Dublin area. The Obama armour limousine was first introduced in 2005 to withstand against the heavily weapons. The new bus’s bodyworks are using to sail along the flooded roads in Dublin area. The amphibious bus was first introduced in 2006. Follow the sink of the DUKW tour bus in Liverpool in 2013, most buses must have strong inflatable buoyancy. The Wright Eclipse Gemini-3 SGs were reported delivering to Dublin Bus today. The bodyworks are small with two axles and same size as Wright Eclipse Gemini-2 GTs. The poor routes would not accept the smaller buses due to overcrowd until Xmas Day. 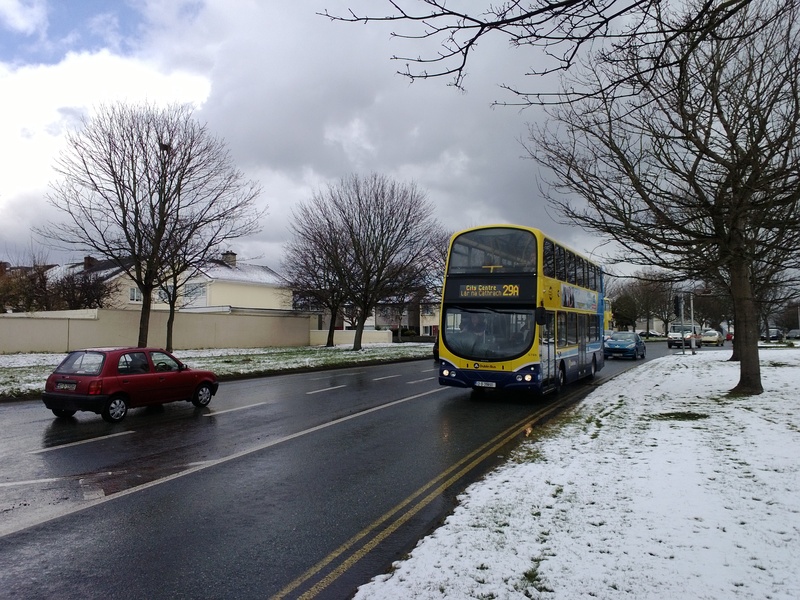 Dublin Bus have to re-order 5-axle buses for poor routes. Brand new buses lost to the rich routes during Christmas month. During the Christmas month in Dublin area, the brand new SGs were lost to most rich routes due to brand new LED lighting that leave the poor routes without the new buses and never return to the poor routes. Another brand new buses for poor routes only. Dublin Bus will decide to order the 5-axle Scania K-series double decker buses for the poor routes only and Dublin Bus prefer to order 800 5-axle Bustech CDi double decker buses for all poor routes only to replace the Scania K-series buses in order to stop the rich routes from using them, replace the existed ALX400, Enviro400, Wright Eclipse Gemini-1, 2 and 3 buses stolen by the rich routes after previous serve the poor routes and stop the existed buses from becoming Christmas present styles on the poor routes.